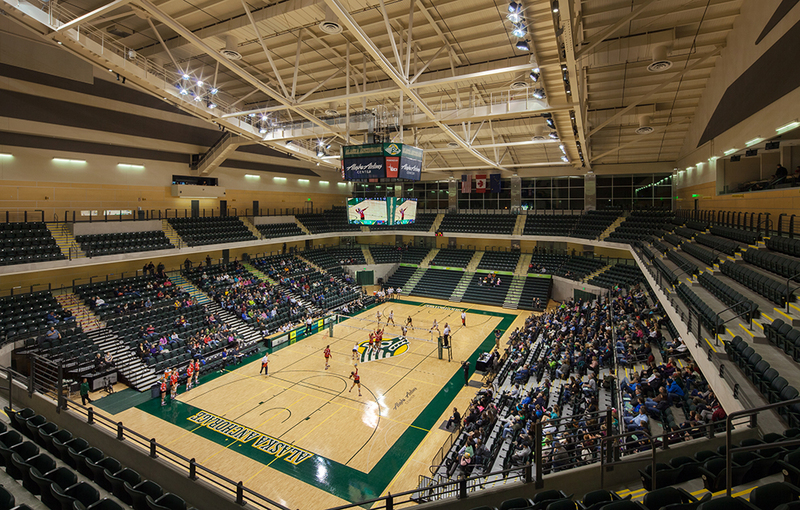 The Alaska Airlines Center is the premiere sports and community center for the University of Alaska Anchorage. 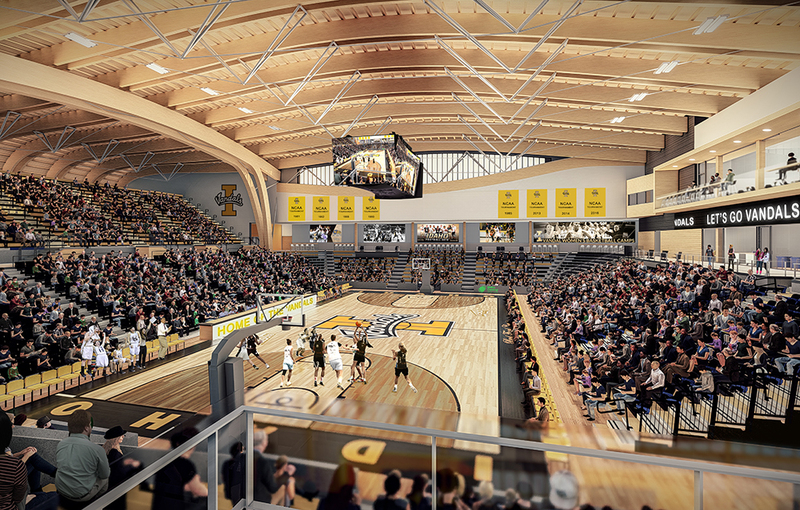 What started as a sketch on a napkin years ago is now a 5,000-seat athletic arena built to host NCAA events, train sports teams and provide an athletic outlet to the surrounding community. 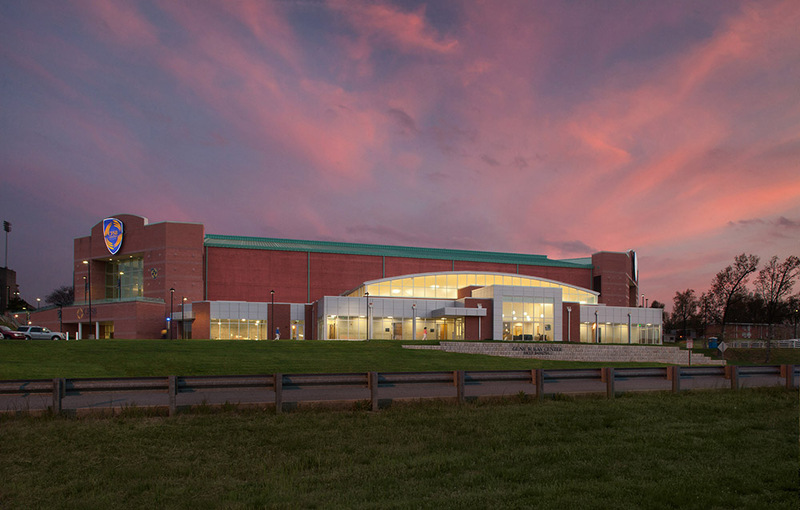 The AAC also includes an 800-seat auxiliary gym, a state-of-the-art sports medicine suite, an indoor two-lane walking and jogging track, an athletic fitness center, a gymnastics training and competition gym, a 1,500 SF divisible meeting room and a separate training and strength conditioning facility for athletes. 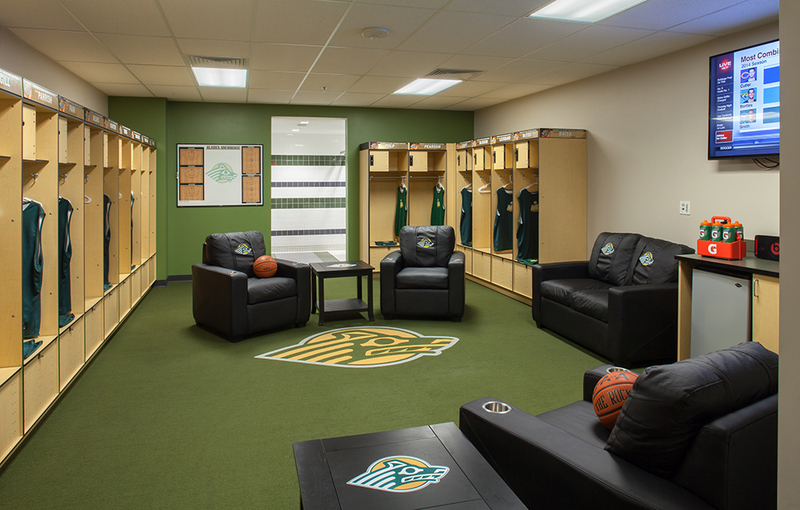 The facility supports the University’s specialized athletic needs, including skiing and ice hockey. 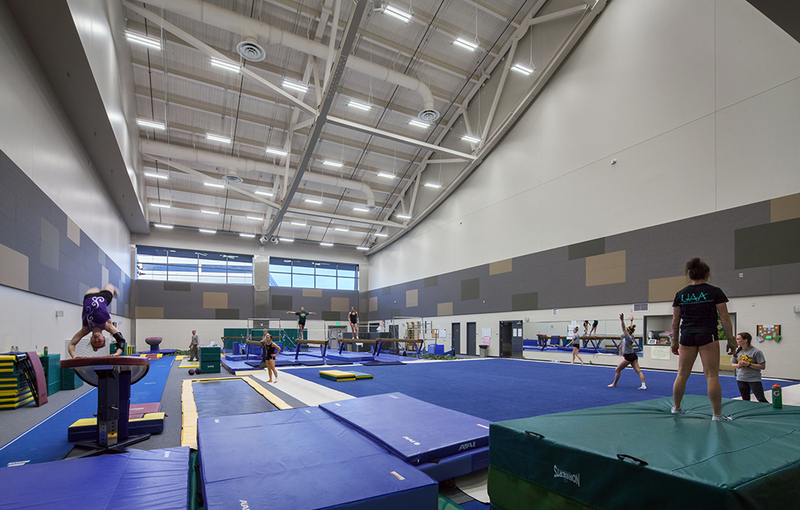 The Seawolves’ volleyball, gymnastics and basketball teams train in this facility, and it supports community needs as well. 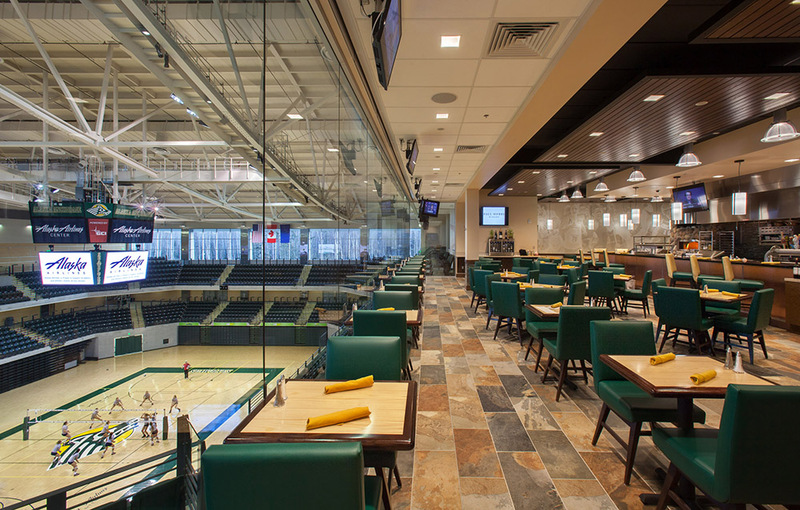 The AAC is a destination venue for concerts and family shows, and includes luxury suites and the Varsity Sports Grill restaurant. 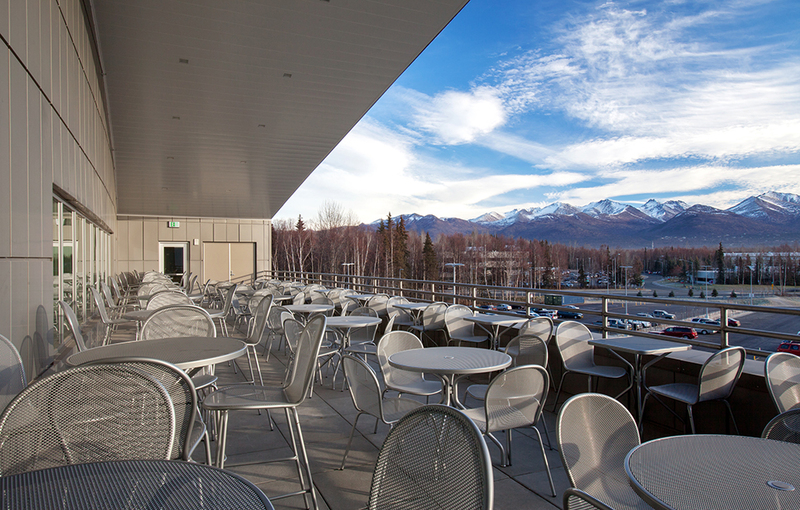 The restaurant has indoor and outdoor seating, taking full advantage of views to the nearby Chugach Mountains. 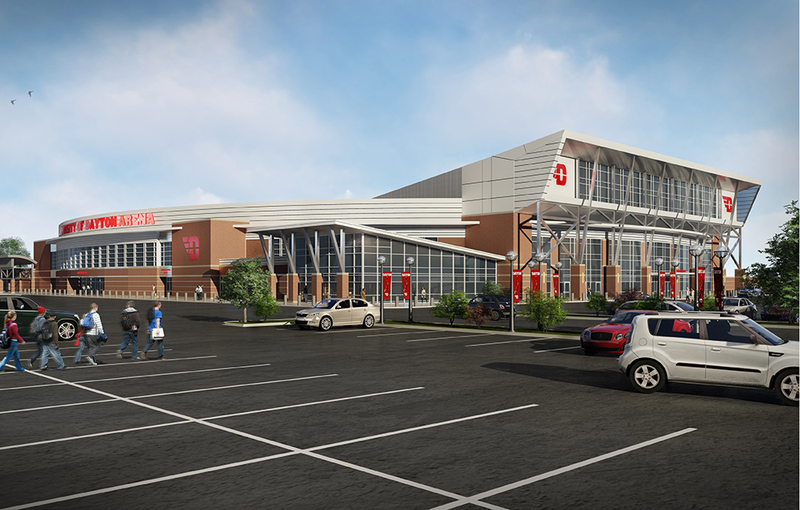 It also includes six fixed concession stands. 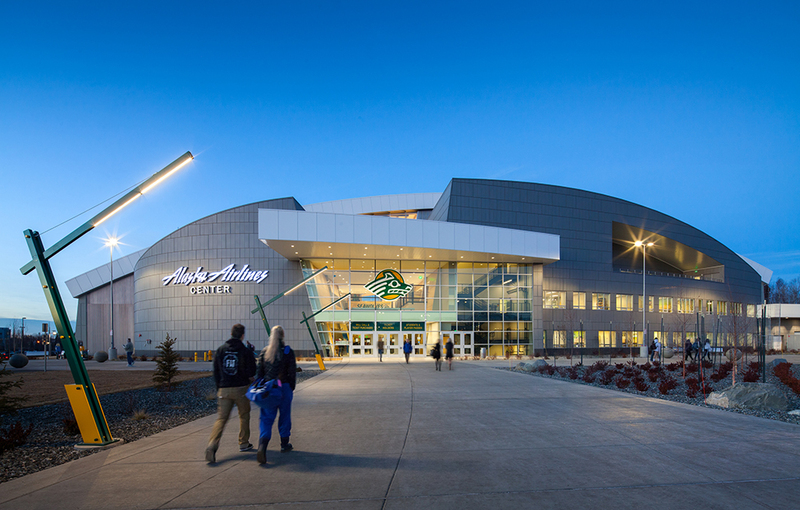 The AAC is the showpiece of the University of Alaska Anchorage campus, built on a prominent intersection near the largest medical center in the state. 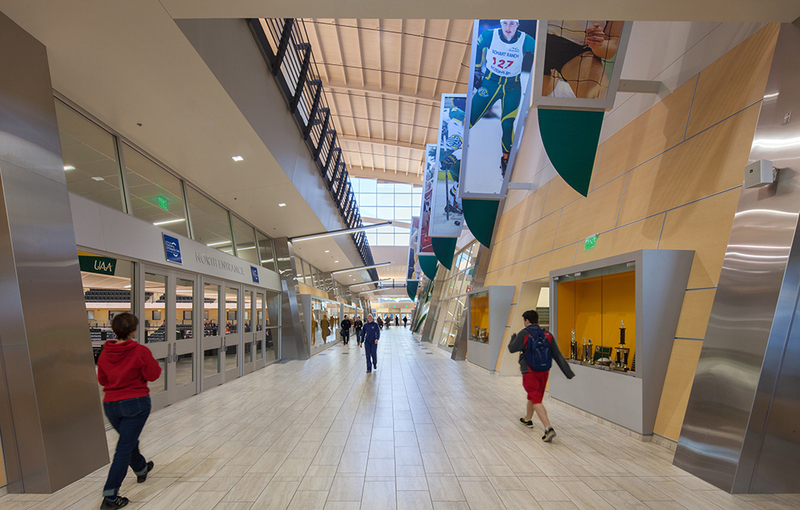 The signature rounded walls and roof are covered in metal sheet, creating a distinctive ovoid shape that is unlike any building on campus. The shape allows snow to shed from the roof – a critical feature in this Alaskan climate. 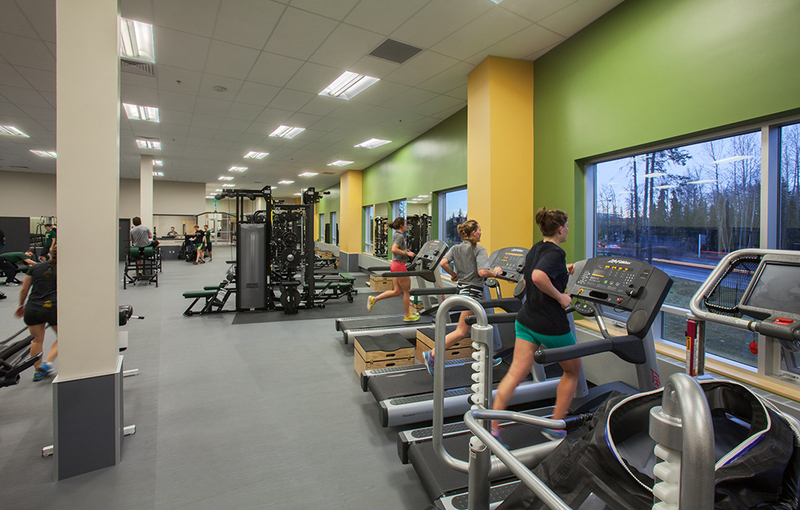 Built adjacent to the Providence Alaska Medical Center, the two buildings share a 500-space parking lot.